When you’re purchasing or leasing a new car, you hear a wealth of finance terms that you may be unfamiliar with. 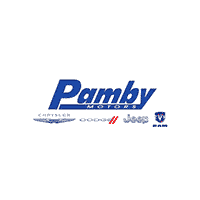 Our Ridgefield Jeep® dealers at Pamby Motors are always happy to guide you through the financing process and explain anything you’re not sure about. 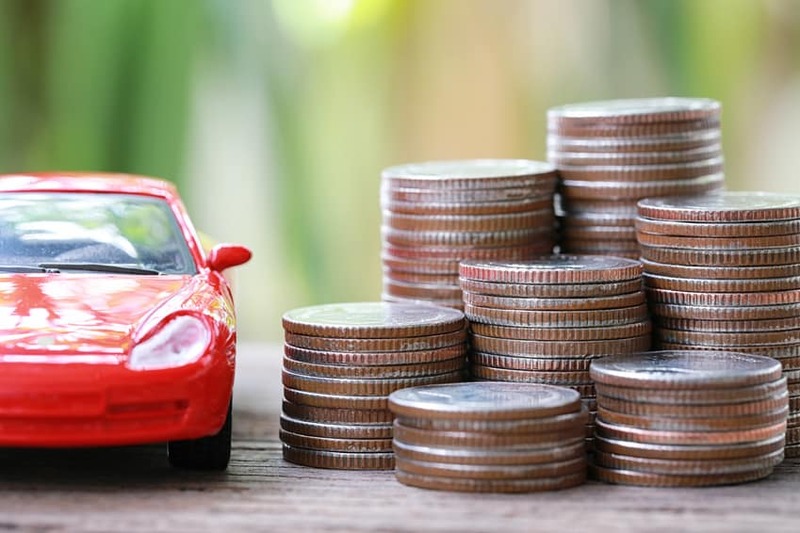 We want you to feel well informed after purchasing your Chrysler, Jeep, Dodge, or RAM vehicle.Here’s a brief look at what some of the most common finance terms mean. APR: This refers to the annual percentage rate or interest rate on your loan. An interest rate is essentially the amount a lender charges you each year for the borrowed money. Down payment: This is the lump sum that you pay on your vehicle upfront to offset the amount you have to take out in a loan. Equity: This is calculated by finding the difference between the amount of money you still owe on a vehicle and its current value. Financing: You may hear dealerships say they offer vehicle financing services. This just means they help you borrow money from a financial institution as a loan for the car. Leasing: A lease is an agreement through which you temporarily rent a vehicle based on a specific term period and monthly payment plan. This is a good option if you like to try out the latest models for shorter periods of time. Principal: The principal refers to the total amount borrowed for the purchase. This number doesn’t include interest. Trade-in: This term refers to the car you own right now that you’d like to sell in exchange for your new vehicle. The value of your trade-in can then be used as a down payment on your loan. These are just some of the most common finance terms you’ll hear during your car buying or leasing process. If you have additional questions about new car finance or contracts, get in touch with the car dealership near you, offering deals on new Jeep models, RAM trucks, and more, like the 2019 Jeep Cherokee and the 2019 RAM 1500. We’ll discuss your trade-in options with you or you can value your trade online via our easy tool. Contact our RAM dealers in Ridgefield today to learn more about our large inventory.